By Kate Mcnair August 13, 2012 August 20, 2012 YALSA Info. Being a Friend of YALSA means being a friend to your fellow librarians. 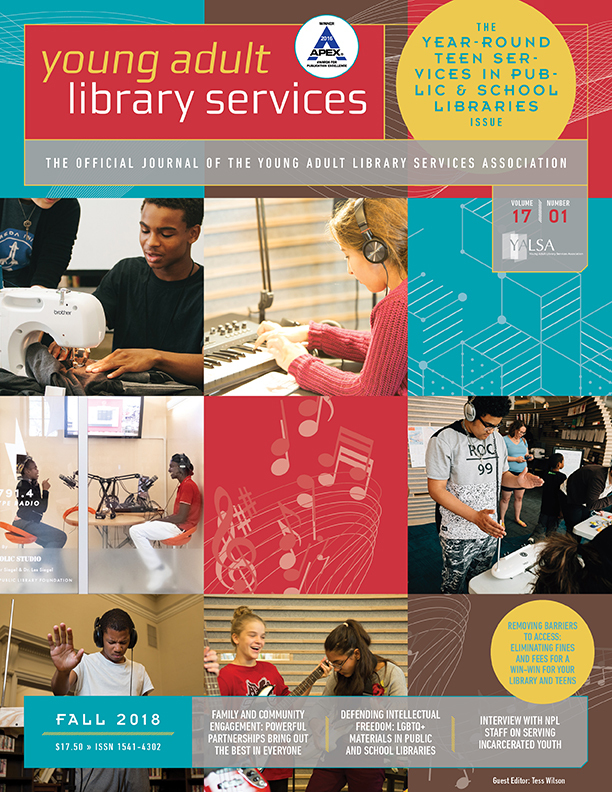 Since 2005, the Friends of YALSA have funded over $55,000 in grants, stipends and scholarships. Most recently, the Friends of YALSA awarded stipends to Megan England from the University of North Carolina at Chapel Hill and Meg Anastasi from the Sprinfield City Library in Massachusetts to attend the YA Literature Symposium in St. Louis November 2-4, 2012. 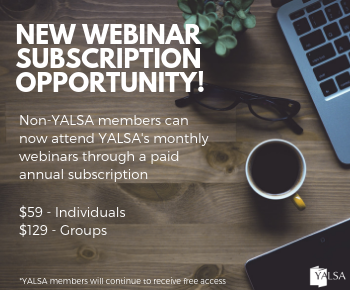 By donating to the Friends of YALSA you are helping to give your colleagues the experiences, the training, and the support they need to serve teens. 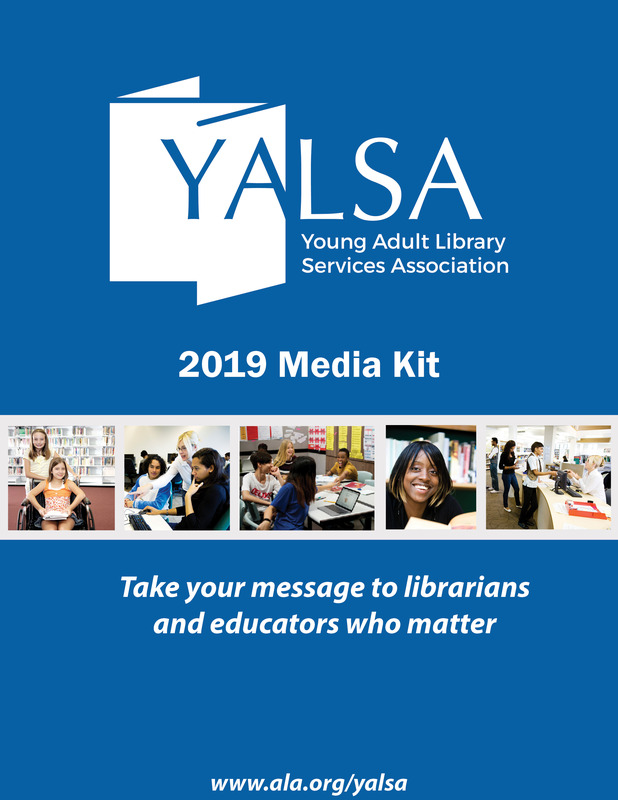 In August, we are raising $2,000 to support our fellow librarians and YALSA members. So far this month we have raised $600 for Friends of YALSA, $50 for Books for Teens and $25 for the leadership endowment. That means we have just $1,325 to go! If we reach our goal by the end of the month, we have a generous donor who will contribute another $1,000. Help your fellow librarians and donate today! By Penny Johnson December 27, 2011 December 27, 2011 YALSA Info. 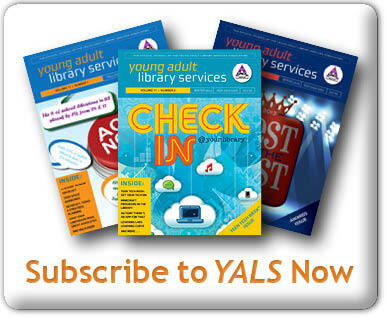 You lead a busy life, yet you are taking time to follow this YALSA blog. That demonstrates you share YALSA’s mission to expand and strengthen library services to teens everywhere. You are dedicated to providing the best library services for teens. You want to give teens the opportunity to access quality books. You also support your colleagues in their efforts to do the same. Would you be reading this if you weren’t? Because of your dedication you would like to extend your influence beyond your own community. You would like to bolster the entire teen library profession. You can do that right now, and you don’t even have to leave the comfort of your home or office! 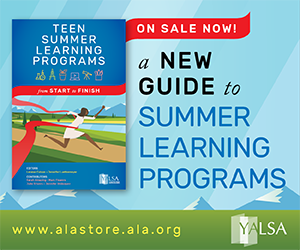 Donate to Friends of YALSA today. Your contribution of any size supports initiatives and projects that benefit teens and the library professionals who serve them. Your generosity can help sponsor emerging leaders, fund attendance at National Library Advocacy Days, or put books in the hands of disadvantaged young people. Did you receive one of the awesome Teen Read Week resource kits in October? That was made possible by contributors just like you.